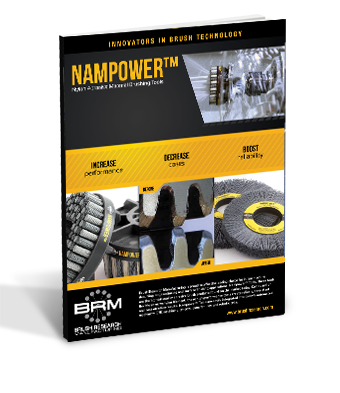 NamPower nylon abrasive brushes cost less, perform better, and intergrate easily into automated equipment like CNC machines and robotic cells. For outer diameter (OD) finishing and deburring, NamPower technology saves you time and money. To learn more about NamPower technology, download the brochure.